As we’ve said quite a few times, each Friday we attend a board game held meetup at one of the local colleges. It’s open to the public and anyone interested is welcome. We’ve been bringing the girls along since the first time we attended and we’ve found it to be a great experience both socially and educationally for them. So when we found out the junior high offered a Strategy Game Club with meetings after school, Madison couldn’t wait to sign up. When she attended her first one, she came home to tell us all about it. We were quite shocked to hear that they play Apples to Apples and Uno. Those are both fine games, but not exactly what I would call strategy games. It got me thinking about just how many games there are that are not only beneficial in teaching strategy but also have other educational components as well. 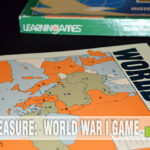 After chatting with some of my friends who homeschool their kids, I discovered that there is a definite need for a list of games that can be incorporated into lesson plans. This is only a sampling as there are many other games out there that fit the requirements and new games are released all the time. We own all of these and have covered on the site. We’ve included a link to the original post so you can learn more about it and determine if it fits into your lesson plan. If you played Risk as a kid, it’s a pretty good chance you knew exactly where Madagascar was on a globe, not to mention many of the other key countries. 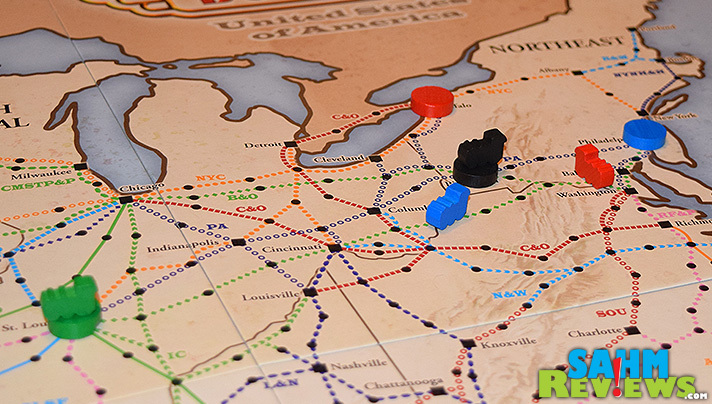 Some of these games are fun ways to learn about geography while others teach about history. It’s excellent when the game developers add flavor text (that’s the small writing that usually has nothing to do with the game) to add additional layers and benefits. Some simply offer backstory to help grasp the overall concept. Math has always been easy for me so I loved it whether it was from a text book, speed test or practical use. For some, science and math just aren’t much fun so these are a few ways to work the skills without it feeling like a chore. 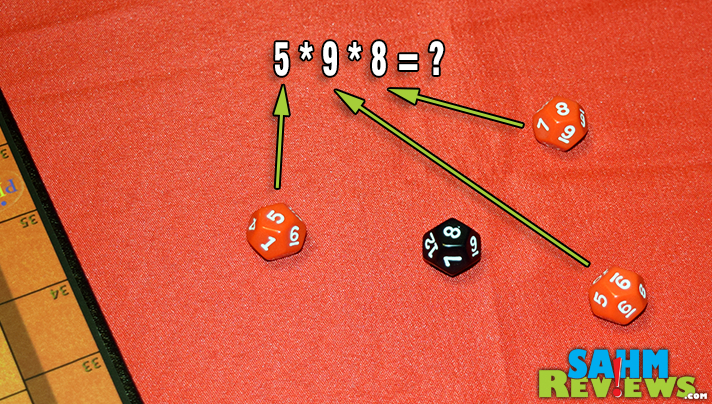 A few games are targeted toward basic math principles, others toward business and coding. 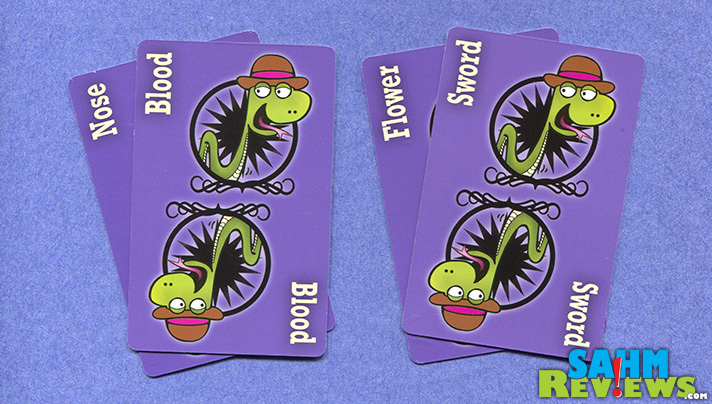 These games strengthen vocabulary, creative thoughts and writing. Some are reminiscent of Scrabble or Boggle while others push you to work on your ability to create stories quickly. As I said, this is only a sampling of the vast games available that can be utilized to make learning more fun. 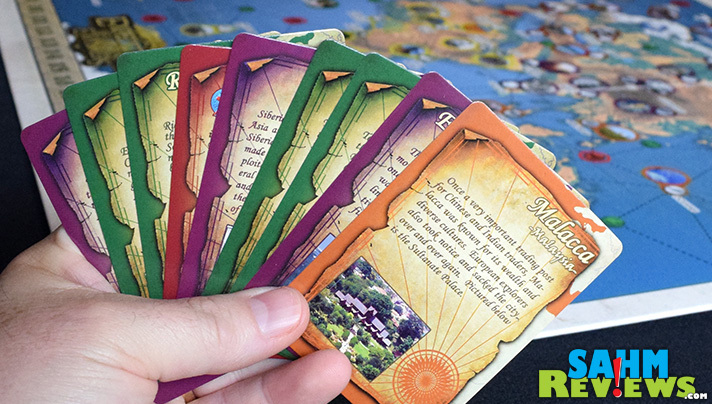 We play so many that I’m sure I could come up with many more.Let me know what you think of these 25 games for teaching children (and adults) about a variety of subjects! What types of subjects do you feel are the weakest in your lesson plans? My kids love to play games. I love them more when they are educational. Thanks for this! I am all about learning while playing. Our crew has always loved “games” that made them think. Awesome list you have compiled. Your game reviews are so good. What an amazing list you’ve put together! I’d like to check out Crazy As and Sumoku. They sound super fun! I know my kids learn better when they are having fun! 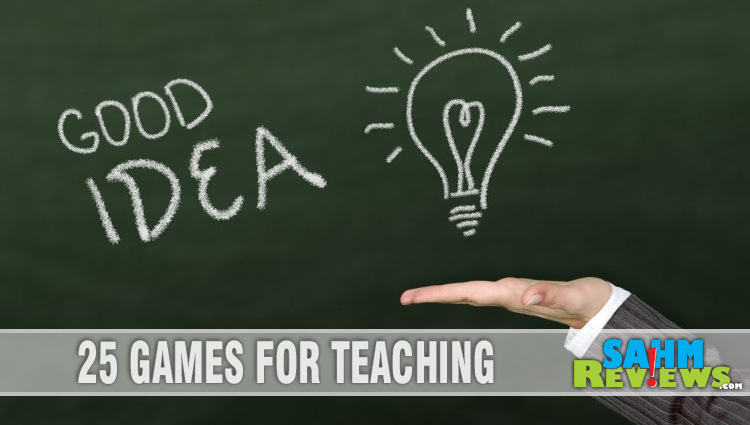 These are great games for teaching, I have not heard of some of them before. I am a huge fan of making learning fun for kids. This is a great selection of games. I will have to see if I can find a few for my nieces and nephews! 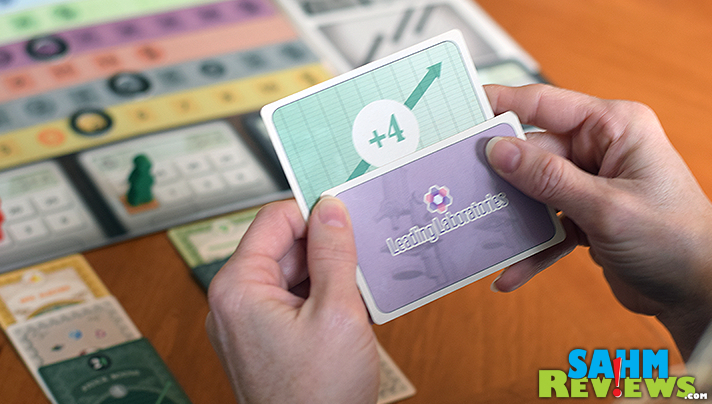 This is a great list of learning games! As a homeschool mom, I am always looking for fun ways to teach my kids, and these will come in handy! I love it when learning is actually fun! It makes the kids a lot more interested in it. Wow! 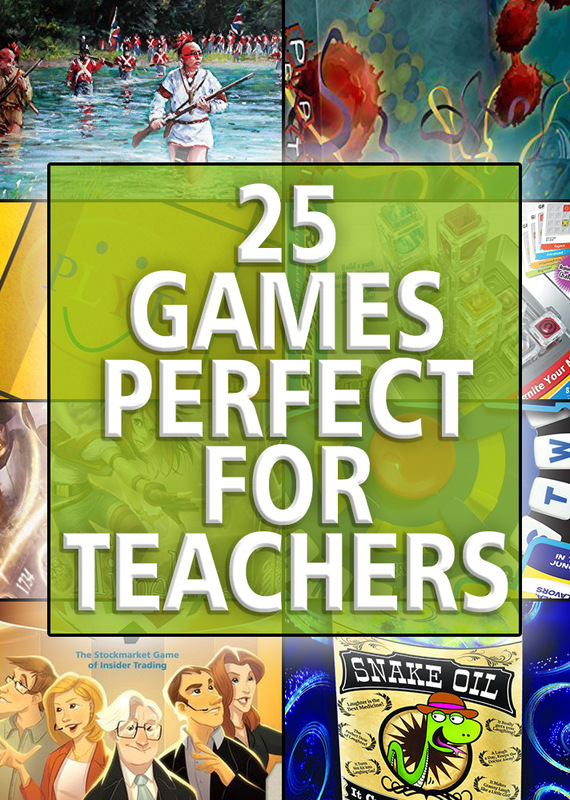 So many great educational games! I really like Sumoku and Peptide. 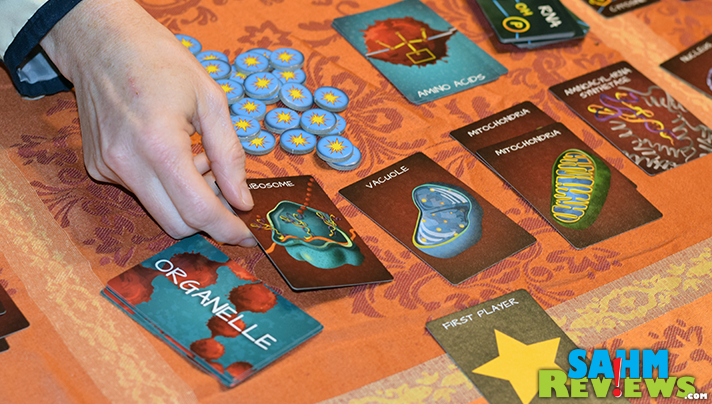 I wish we would have had these kinds of games in our science lessons when I was a kid! These are some really great games. I will think about these for end of year presents for our teachers. Great ideas, My 5 year old son would love these. WE are always looking for new games. 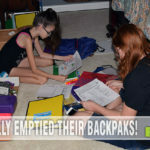 As a homeschooling mom, I love sneaky learning! It is especially difficult to find fun ways to sneak in vocabulary and spelling so I am definitely checking these out. Thanks for sharing! I can’t believe there are so many more games out there that aren’t in the stores where you usually find games! I feel so behind! I love your post because it educates me on what else is out there. Especially this one where I can teach my son as well! 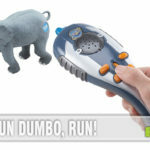 I really like an idea of educational games. That way kids can have fun and learn something new. We are a game playing family! 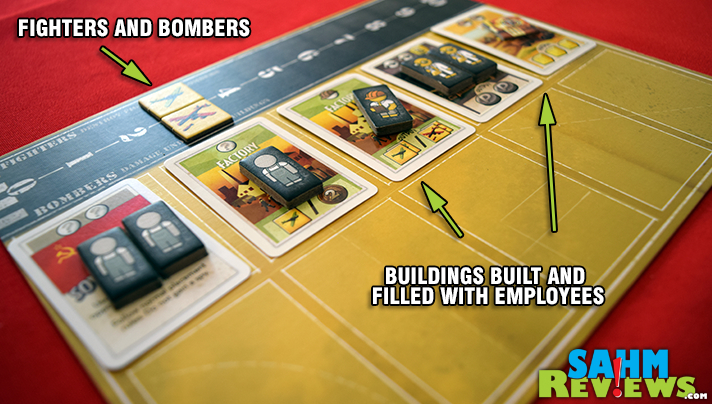 I love sneaking education in our game time. We don’t have any of these, so I’ll be checking them out! I like shenanigans, fooling around, playing games. As a former teacher, there are so many of these I think are great! Especially the math/science ones.